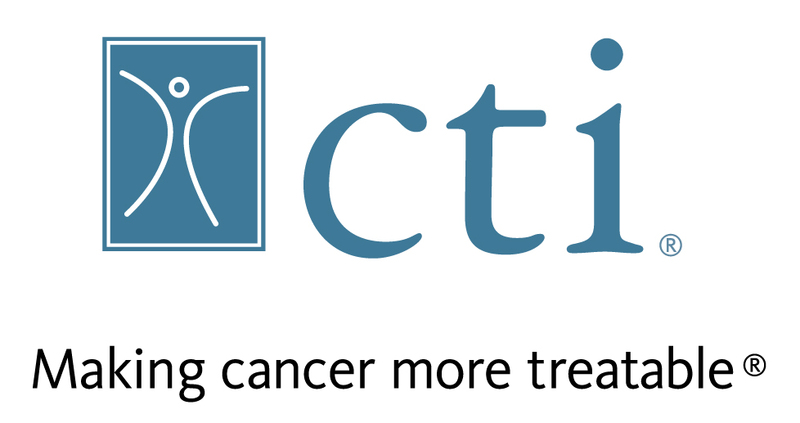 This is the trade association that represents U.S. health plans and serving members who provide long-term care, healthcare, dental & disability benefits to over 200 million Americans. Before that she worked with the U.S. Department of Health & Human Services. Ignagni has authored over 90 articles on a different healthcare policy issues, and she appears regularly before the congressional committees as well as on national newscasts. Instead, they have now been trained in a completely new protocol that has paramedics establish an IV in a patient, but they now have to keep the IV capped until it the time it is required and the patients really requires fluids. 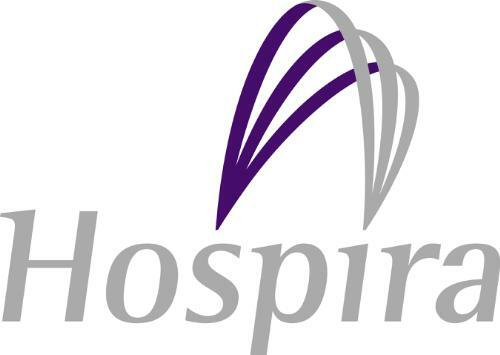 Hospira, Inc (NYSE:HSP) and Baxter Healthcare are the 2 major companies based in Lake County who are the major suppliers of these IV fluids. 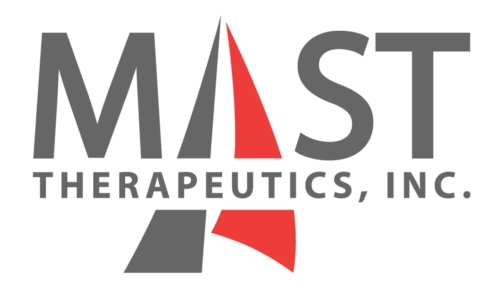 The FDA had started receiving information of the saline shortage in the beginning of January. The above said lay off is done after 600 employees were layed off in last few weeks. As the company’s smartphone business is not doing well the company has said that it is planning to get rid of about40% of its workforce. 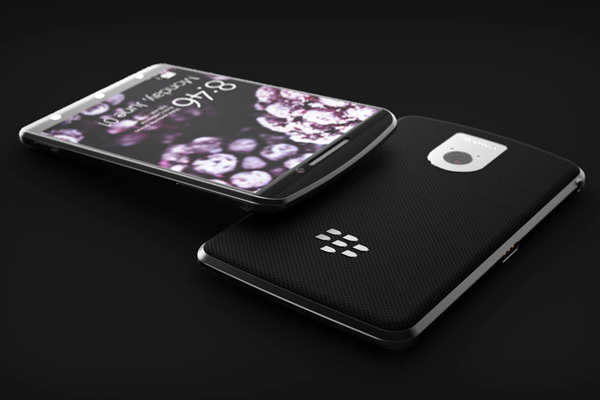 Can we expect BlackBerry to bounce back? Though it looks like a falling vessel but many industry analysts are saying that this vessel still has some steam left and it can bounce back. Will KeyCorp (NYSE:KEY) Take Steven Alexopoulos Advise Seriously? He also laid special focus on the organic growth and that according to him will be the key driver of growth in the coming years. 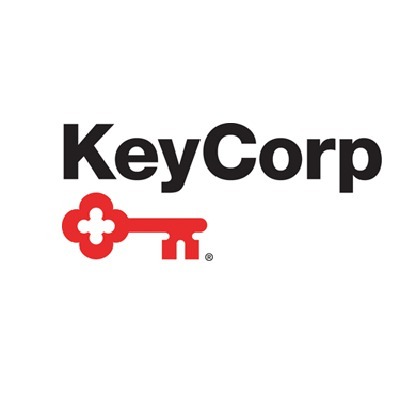 During last month KeyCorp posted a robust third quarter and has achieved a phenomenal growth with $204 million in savings and is trying to focus more on efficiency improvements. It came out swinging right of the bat and demanded the very next day that the Department of Justice should not be seen to unduly partial towards the low cost operating model airlines. 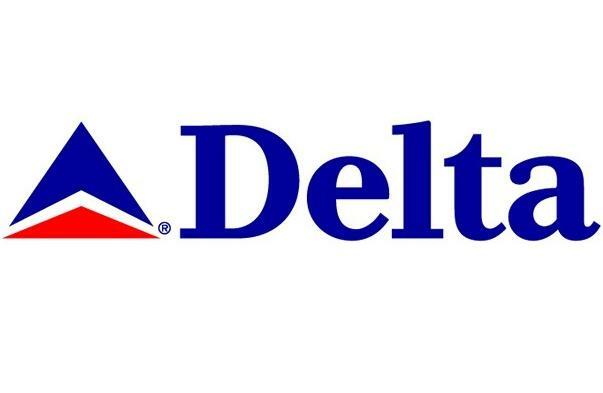 Delta Air Lines Inc. (NYSE:DAL) has been insisting that the department conduct an open to all auction for the freed up slots and ground facilities.